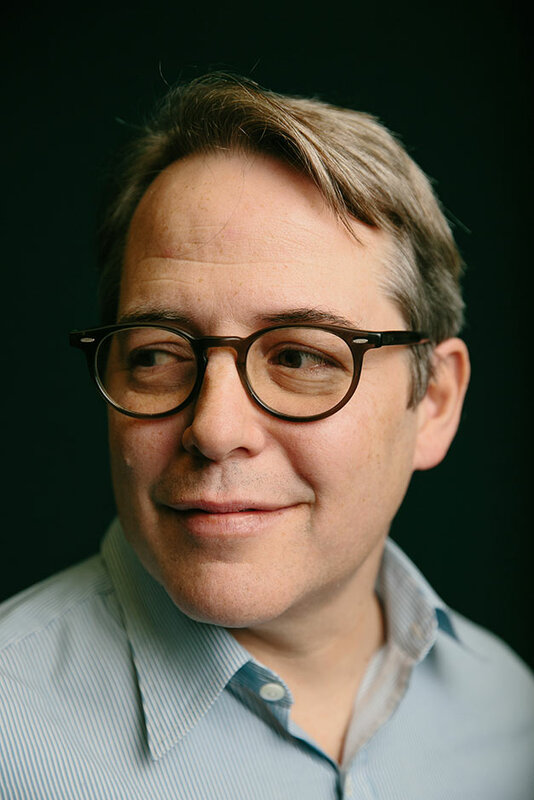 Hollywood star and multiple Tony Award-winning Broadway legend Matthew Broderick - renowned for roles including Ferris Bueller in the iconic movie and Leo Bloom in The Producers is to make his West End debut in The Starry Messenger at the Wyndhams Theatre by Kenneth Lonergan, the Academy Award-winning writer of Manchester-By-The-Sea. 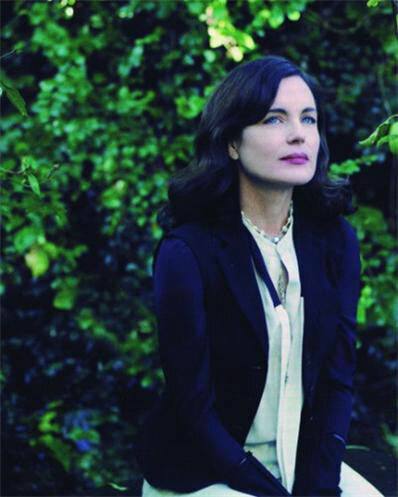 The production, directed by Sam Yates (Glengarry Glen Ross), also stars Elizabeth McGovern, known to millions for her portrayal of Lady Cora in the multi award-winning drama series Downton Abbey, further casting to be announced. The Starry Messenger will begin performances at the Wyndhams Theatre on Thursday 16 May and play a strictly limited 13-week season.